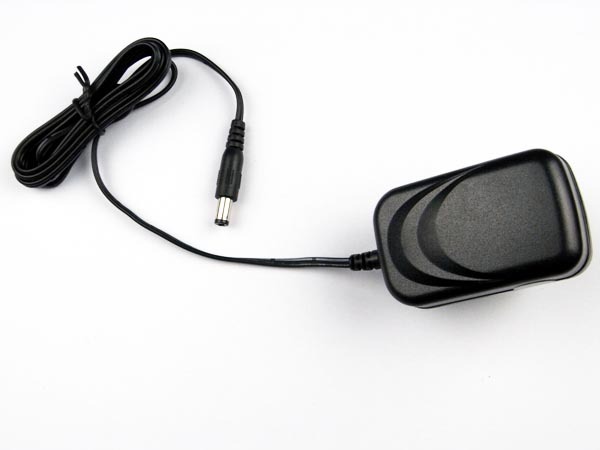 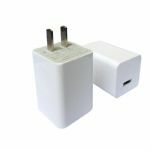 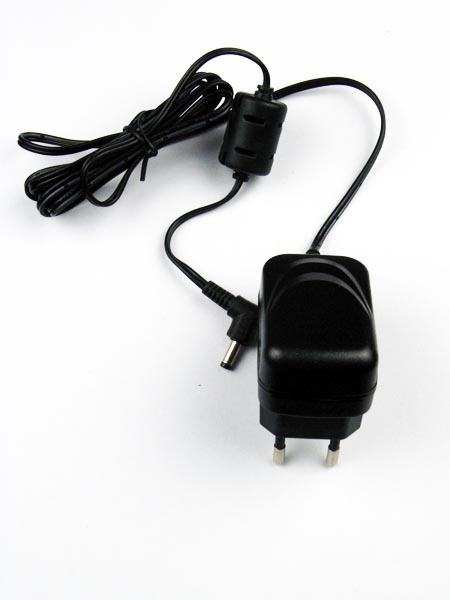 12V /1.5A power adapter/charger/power supply with UK, EU, Korea, US, Aus, Japan, China plug commonly used surveillance camera, media player. 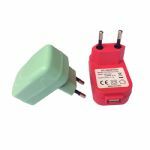 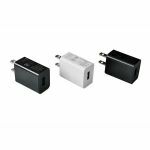 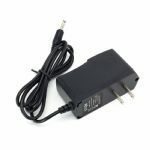 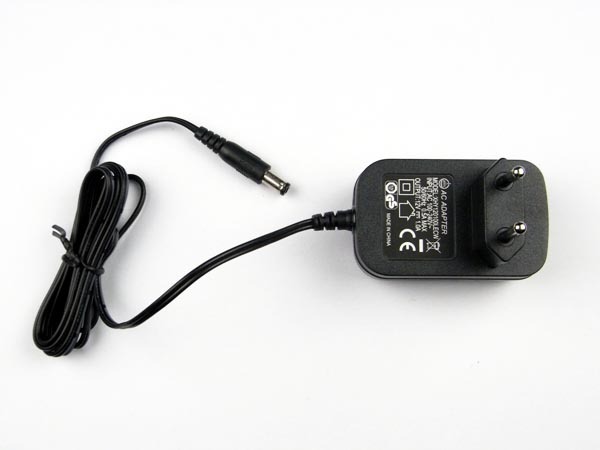 5V /2.5A power adapter/charger/power supply with UK, EU, Korea, US, Aus, Japan, China plug commonly used for MID/tablet PC. 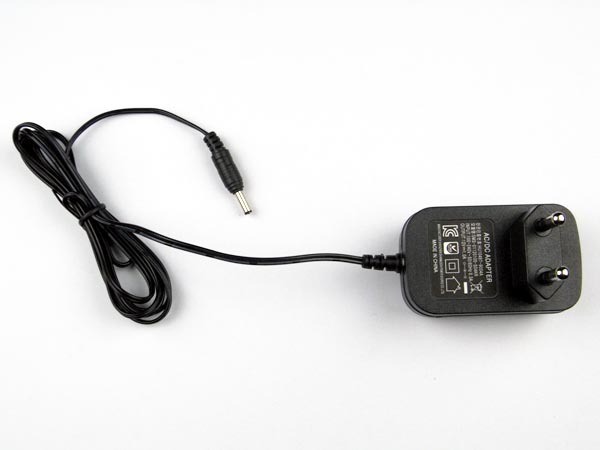 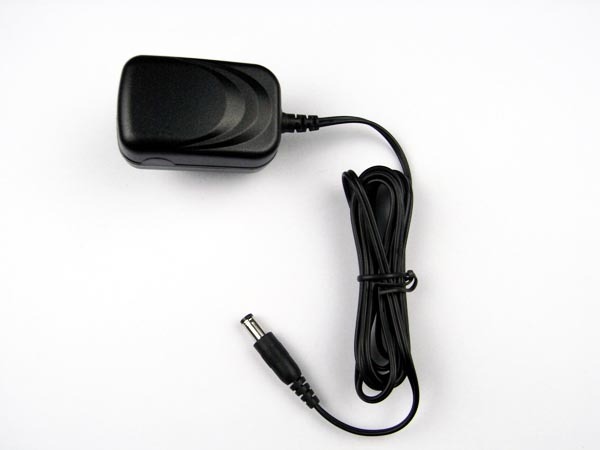 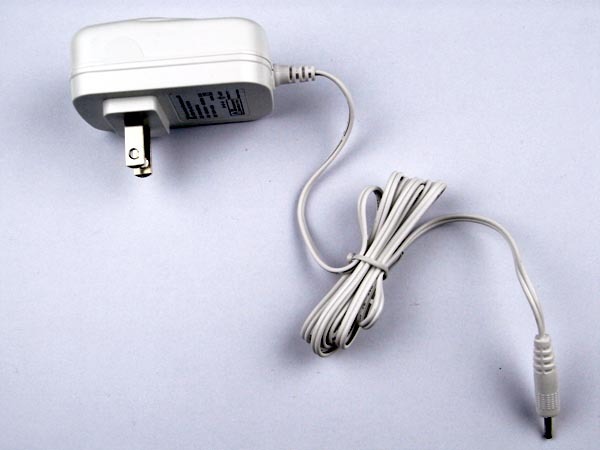 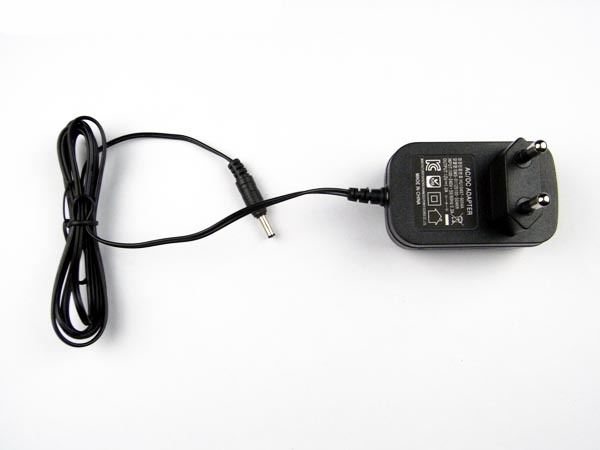 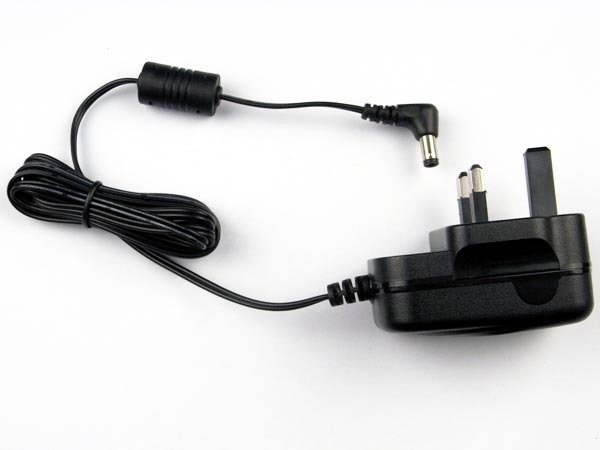 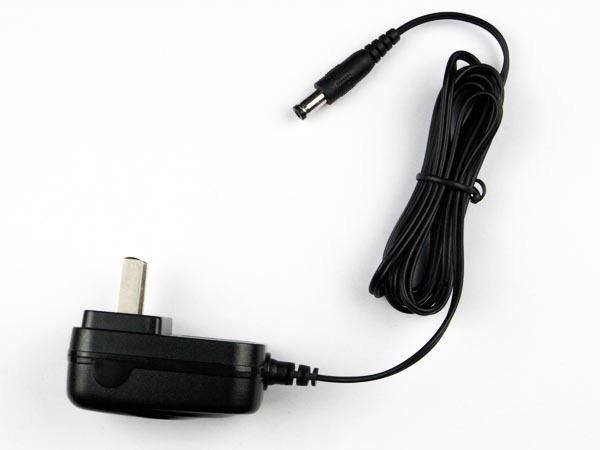 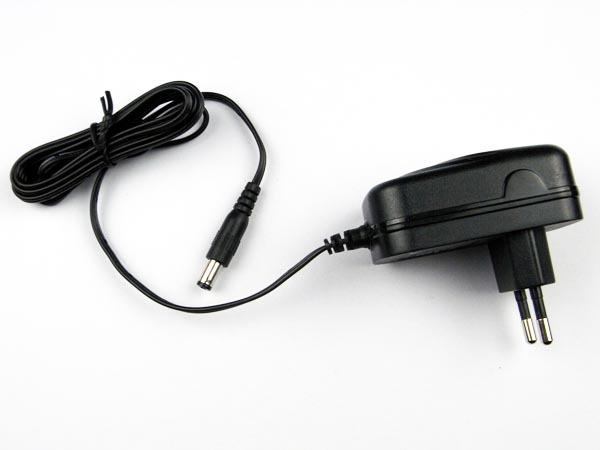 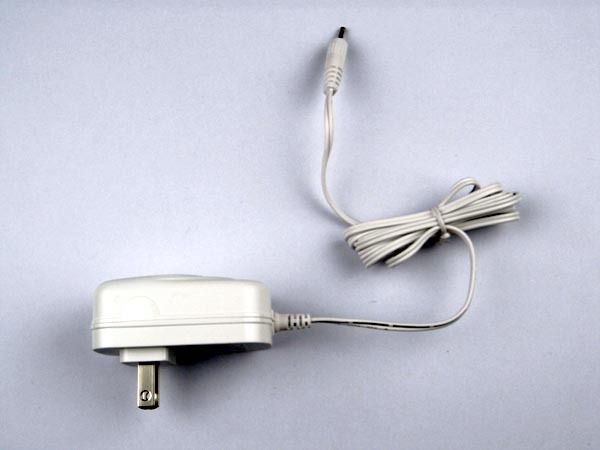 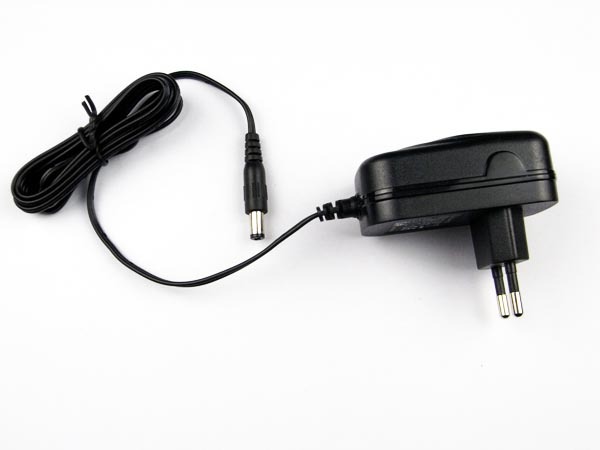 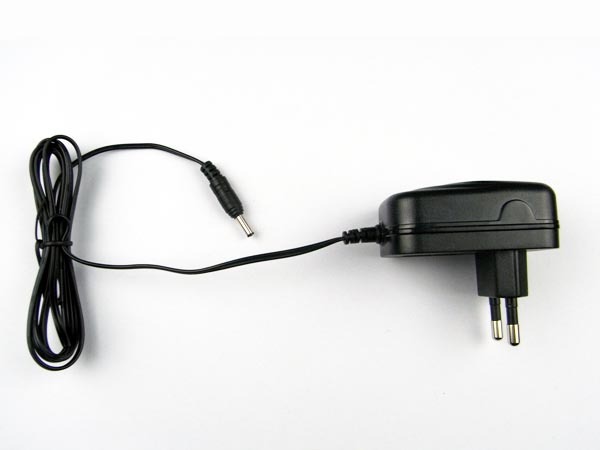 5V/3A power adapter/charger/power supply with UK, EU, Korea, US, Aus, Japan, China plug commonly used for MID/tablet PC. 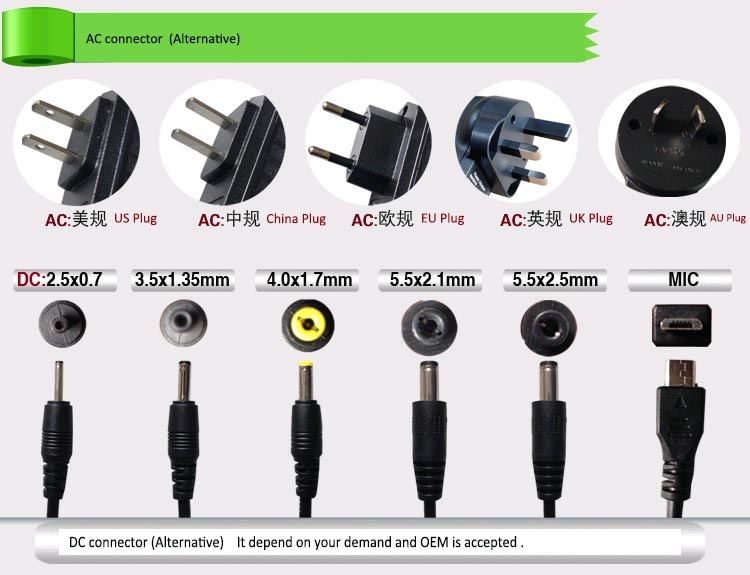 AC & DC connector is depend on your demand. 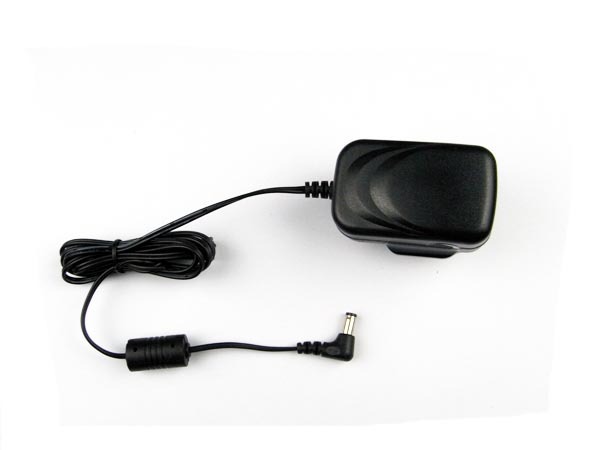 OEM is accepted. 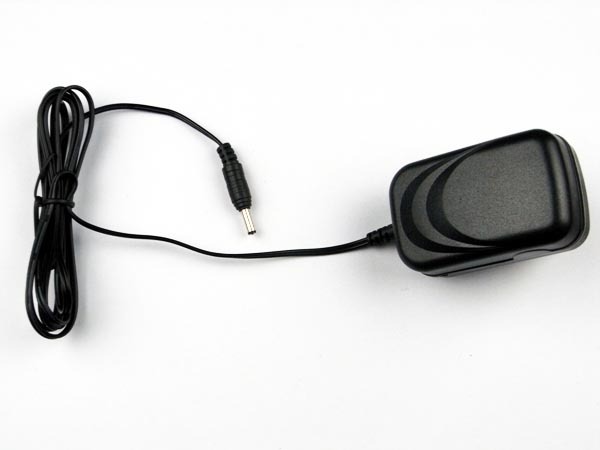 OEM is accepted ! Pls feel free to contact us .